Here's what YOU love about the cult comedy Andaz Apna Apna. Who says Andaz Andaz Apna isn’t a success? A movie as overwhelmingly loved as this underscores the power of cult over commerce. 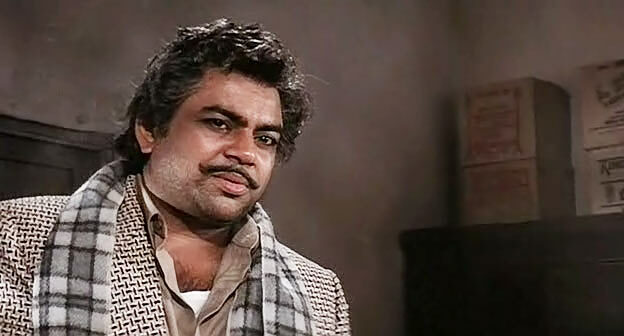 The steady adoration showered upon Rajkumar Santoshi’s 1994 comedy, which neither made profit nor won awards like his other works -- Ghayal, Damini, Khakee or The Legend of Bhagat Singh, exceeds the conventional scheme of accomplishment. Perhaps even its illustrious cast of Aamir Khan, Salman Khan, Raveena Tandon, Karisma Kapoor, Shakti Kapoor and Paresh Rawal don’t fully realise the extent of its impact on an entire generation that grew up on its zany humour. There’s ample to enjoy in this screwball comedy about two good-for-nothings aspiring to get rich by marrying a millionaire’s daughter with a mix-up of names, lookalikes, crooks and bungled kidnapping thrown in good measure. Any true celebration of a beloved film should involve the people responsible for making it so. And so on its 20th anniversary on April 11, we asked you, dear readers, to tell us what you dig most about one of the most quoted Hindi movies of all time. 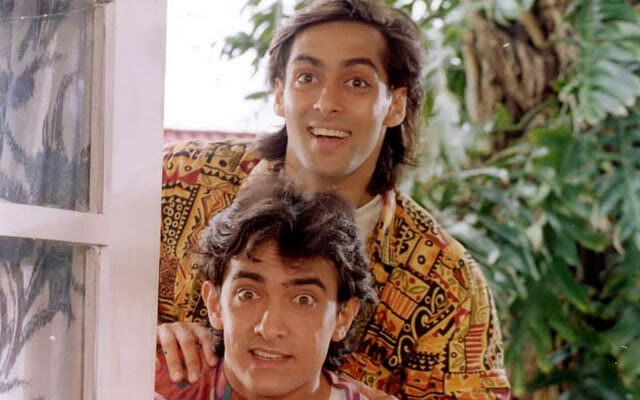 Here it is, your pick of 20 Things To Love About Andaz Apna Apna in no particular order. Aamir Khan’s overconfident rascal played up against Salman Khan’s slow-witted hopeful, Raveena Tandon’s glamorous nakras rivalling Karisma Kapoor’s effortless looniness, Paresh Rawal juggling marvellously between a stiff ‘n’ stern moneybags and scheming crook who loves to fantasise about a potentially golden future, his bumbling aides, played by Shehzad Khan and Viju Khote and Shakti Kapoor’s rib-tickling avatar as Mogambo’s nephew, Crime Master Gogo. Santoshi blends, highlights and sets against their distinct personalities to concoct a comical gem. 19. Aamir Khan's exaggerated expressions! For someone synonymous with method acting, Aamir Khan is refreshingly unbridled and excitable as the cunning Amar. Part of this fun lies in watching him dole out wacky expressions of shock, misery, arrogance and fake amnesia. Salman Khan’s unaffected performance as the timid Prem is rather underrated. The hunky superstar is a joy to watch as the Ooimaa-spewing pushover frequently bullied by Aamir’s Amar and can’t tell a revolver from a rifle. Andaz Apna Apna’s fixation with names produces quite a few moments of on screen madness. If the mumbo jumbo behind the identity of Raveena, Karisma and Ram/Shyam Gopal Bajaj wasn’t droll enough, one finds more to chuckle about every time a Raniya beti, Tiloo or Paploo Taploo pop up in the conversation. In 1994, smart wit had almost vanished from the Bollywood scene what with brassy humour and double meaning innuendos in Andaz and Raja Babu becoming the talk of town. And that’s what makes Andaz Apna Apna all the more special. Anyone from six to 60 can enjoy this frothy, family-friendly comedy without cringing even once in their seat. 15. Fashion Apna Apna, the Karisma edition! In one scene she’s wearing a pair of denim shorts, suspenders, over a black bodysuit with neon peach lipstick and a hairstyle sort of inspired by Sean Young in Blade Runner. In another, she’s wearing an oversized t-shirt with every shade of fluorescent splashed on its fabric and pigtails tied in more fluorescent ribbons. It’s ridiculously tacky but contributes to the laugh-by-the-second goal of AAA. 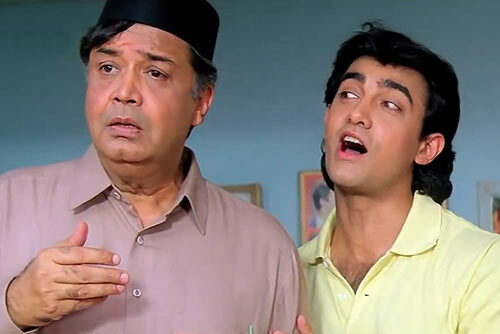 Andaz Apna Apna’s soundtrack composed by Tushar Bhatia pays an ode to O P Nayyar’s brand of lively tunes like Zara Haule Haule Chalo and Tumsa Nahi Dekha. 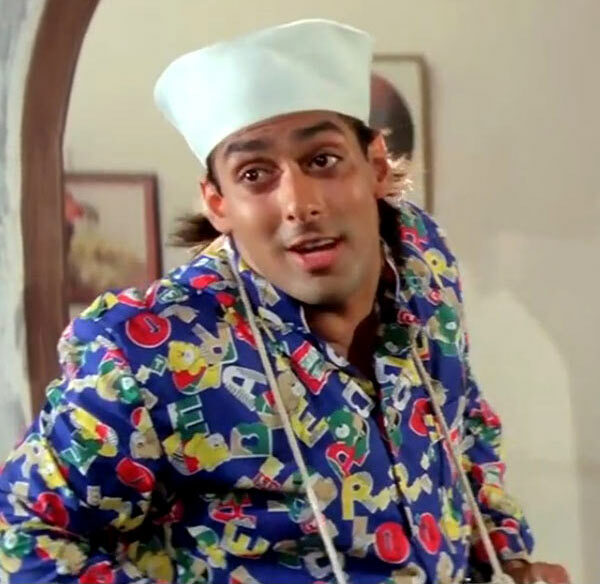 While Elo Eloji strives to recreate the galloping mood of the tonga tune, Yeh Raat Aur Yeh Doori relies on Aamir-Salman’s goofy antics, Raveena-Karisma’s coy charms and their amusing pajama/night gown wardrobe to delight. 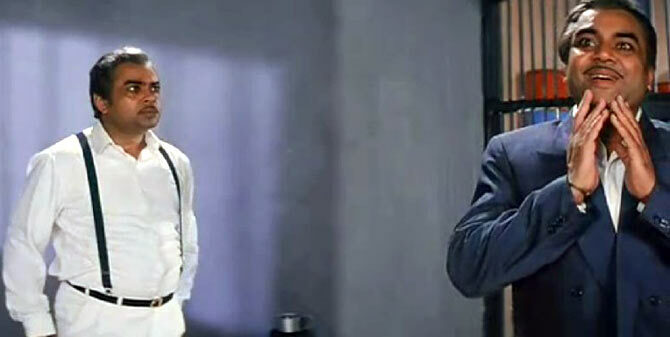 Especially uproarious is Aamir’s cry-baby act sporting a bopping nightcap reminiscent of vintage Shammi Kapoor. 12. The imaginary dishoom dishoom between Prem & Gogo! 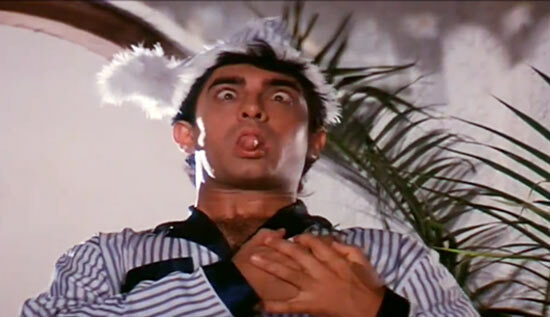 The extensive climax of Andaz Apna Apna is a riot! 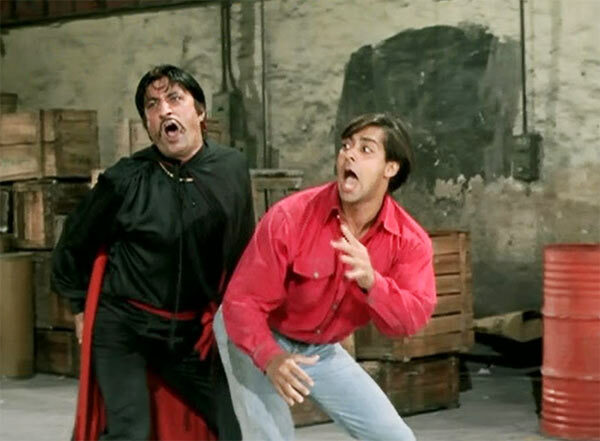 One of its many memorable sequences includes a hilarious, hands-free, weapon-free combat between Salman Khan and Shakti Kapoor, which could even give the likes of Tom & Jerry a run for their money. What would Aamir-Salman look like if they starred in a mythological as Lord Ram and his devoted brother Bharat? 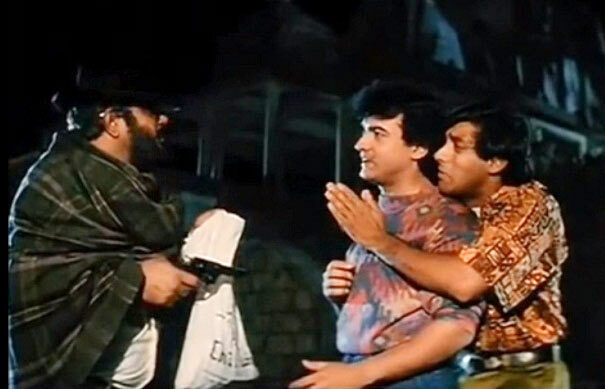 Andaz Apna Apna offers us an unforgettable glimpse. 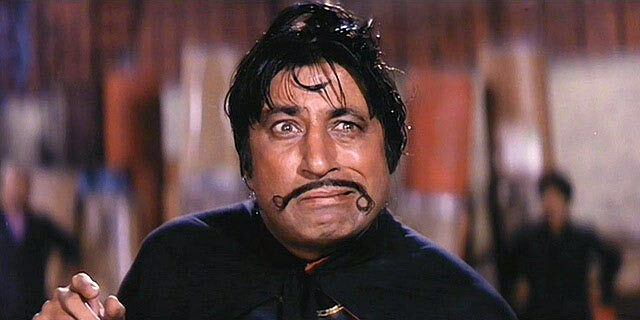 With his caricaturish get-up and memorable high jinks, Shakti Kapoor’s Crime Master Gogo lends the cartoon-like proceedings of AAA a sense of comical menace. If only someone would produce an animated spin-off revolving around khandaani chor Gogo’s karnaame? How thak ki thikki thak ki thikki thaki ki thikki tha would that be? Haven’t we all felt the urge to play a game of football like Aamir does with six glasses of sherbet-e-jannat to impress his 'Champion' status on 'Raveenaji'? 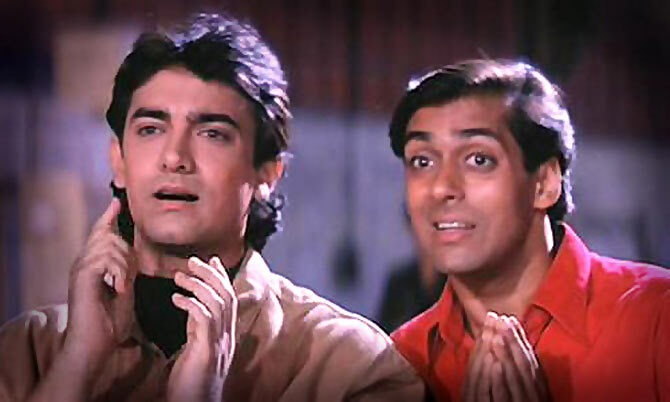 For all its wafer-thin plot leanings, Andaz Apna Apna boasts of a cool twist no one foresaw in the first viewing. The part where Raveena reveals the truth about asli Raveena to Aamir even as Salman Khan breaks into hysterical peals of laughter and his arch-rival turns into a picture of eye-popping disbelief. There’s not a single dull moment in AAA. Santoshi ensures the Khans play deliberate buffoons to enhance its madcap tone. And so you have scenes where the heroes, hands raised in the air, trail the villainous Crime Master Gogo holding a gun pointing at no one instead of trying to take advantage of the situation like any other normal hero would. Far from it, they chivalrously remind Gogoji to take care he doesn’t slip on his ghagra. Laugh out loud? You bet! The iconic brand couldn’t have asked for a better endorsement. From sly linking Salman’s Sholay connection (co-written by his father Salim Khan) to making light of guest star Juhi Chawla’s link-up rumours with frequent co-star Sunny Deol in one scene to squeezing in hit songs of its star cast for comedic boost -- Papa Kehte Hain (Qayamat Se Qayamat Tak), Dekha Hai Pehli Baar (Saajan) and Mast Mast (Mohra) to revisiting Mehmood’s memories of Wah Wah Productions, Andaz Apna Apna is the original parody generator. 4. Mark Ho Toh Aisa! 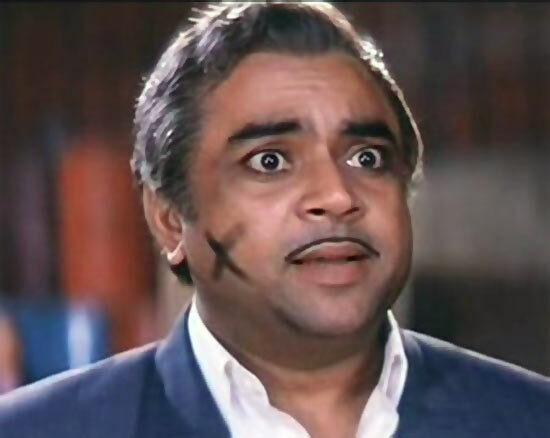 An x-sign drawn against Paresh Rawal’s cheek is the cause of much hullabaloo and confusion in this comedy of lookalike twins with characters as contrasting as chalk and cheese. If the first half concerns itself with winning Raveena’s heart, hand and bank balance, the second tests Amar and Prem’s courage and smarts after her father Ram Gopal Bajaj is abducted by his evil brother Teja for extorting a sum of Rs 50 Lakh. How it all unfolds from ransom to rescue cannot be described in words. The mirth that follows is what adds to the enviable repeat value of this cult classic. Why hasn’t Santoshi published its script already? And this, dear readers, is one of the most popular response we received from all of you. 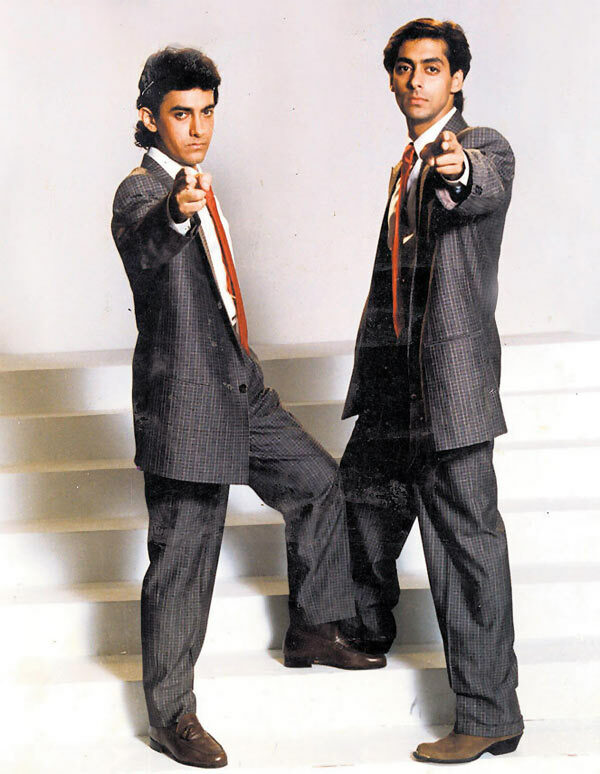 Everything about Andaz Apna Apna just rocks. The Andaz Apna Apna cast: THEN and NOW!